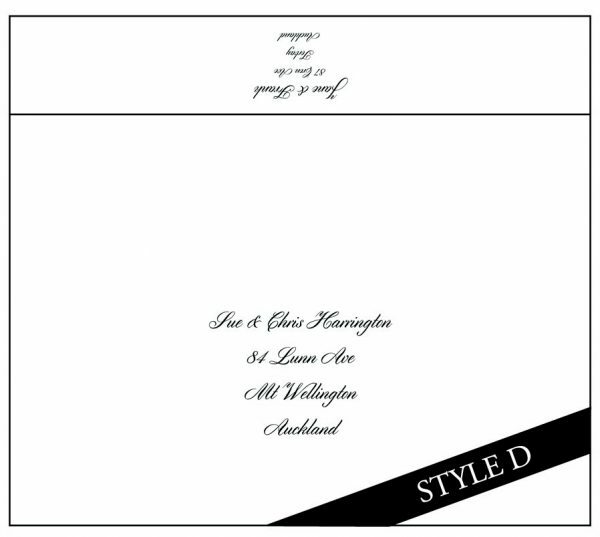 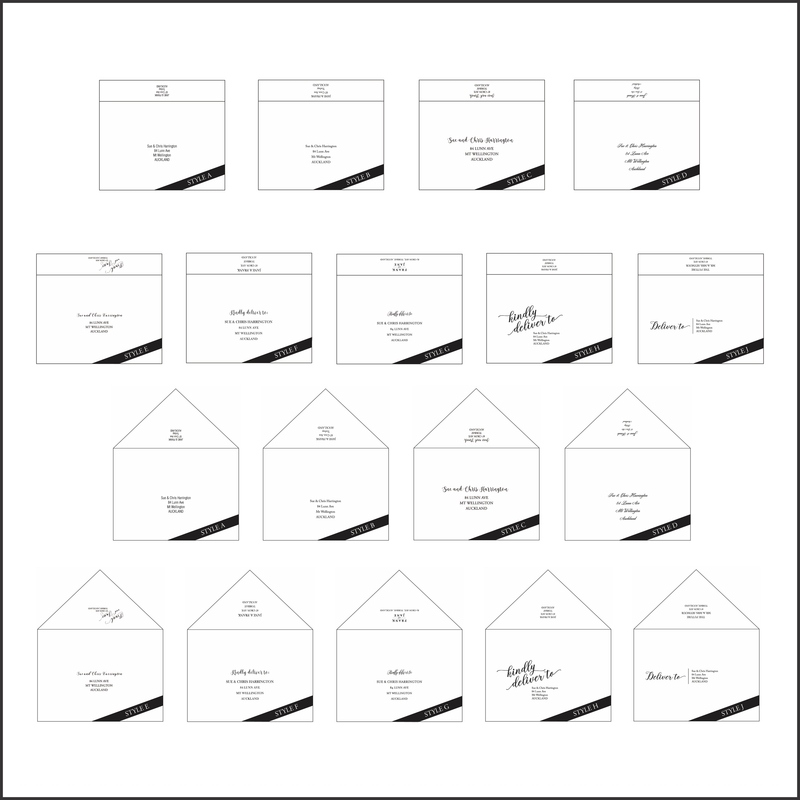 We can print on envelopes that we sell to you. Printer and File Setup Up is compulsory, this includes emailing a proof file to you. 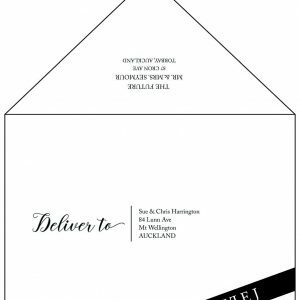 If changes are made after the proof there is an $8 charge per set of changes. If you require extra envelopes printed after the print run there is a Printer and File Setup Fee again. Allow 3 working days to print envelopes. 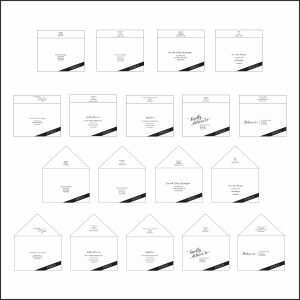 Envelope Printing (does not include the ENVELOPE) please select these separately. 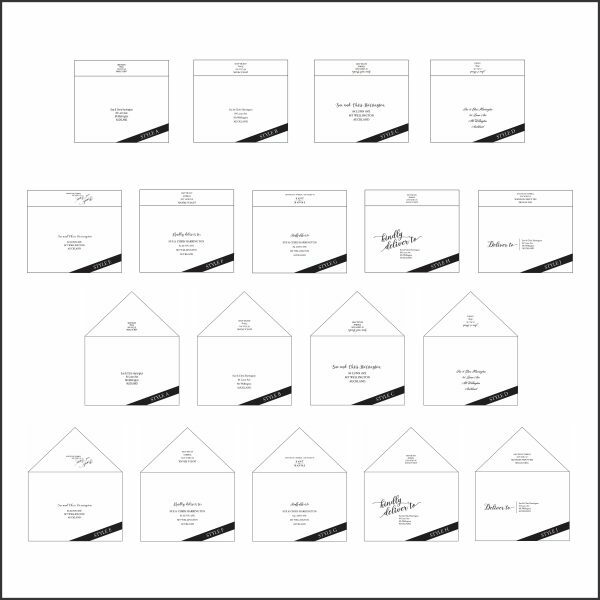 Any left over envelopes will be supplied blank. If you would like to include your own artwork (that is print ready PDF or JPG) i.e. monogram. 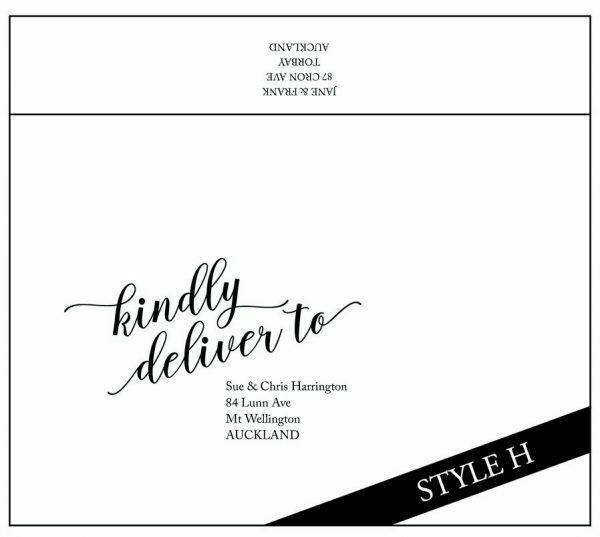 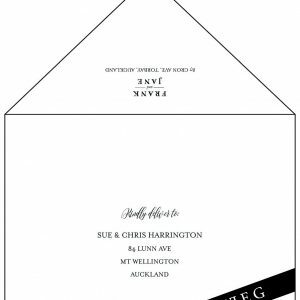 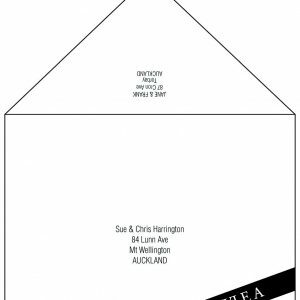 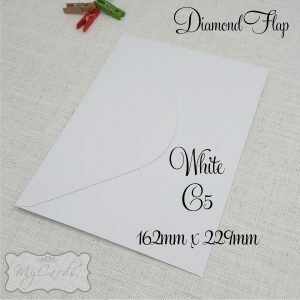 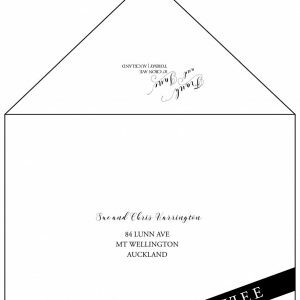 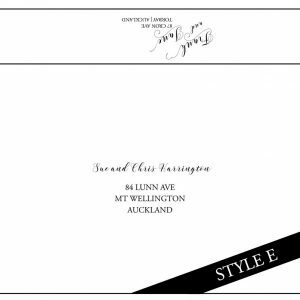 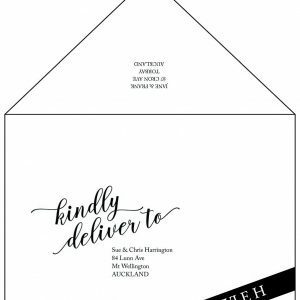 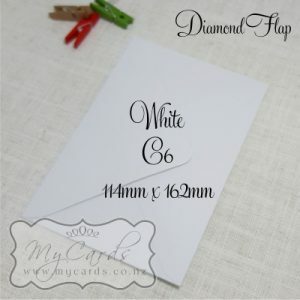 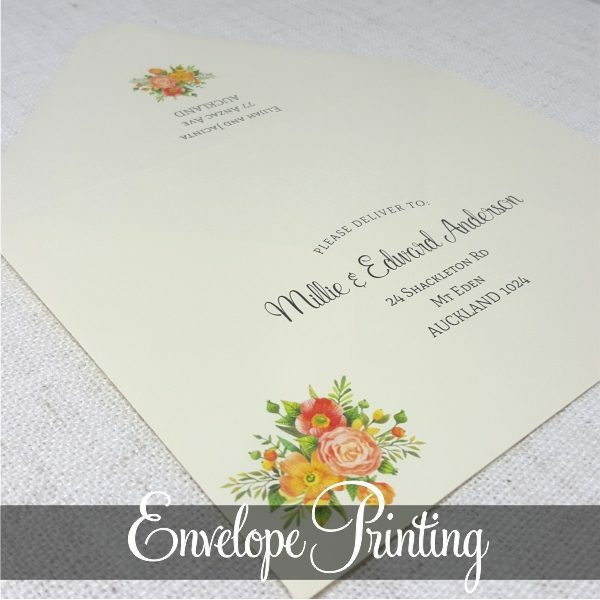 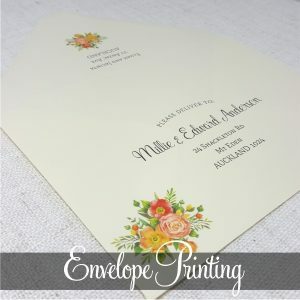 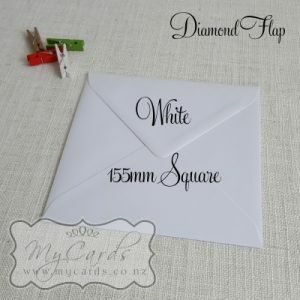 Or incorporate a part of you invitation (that we have designed) on to the envelope there is a basic artwork charge for this. NOTE: If you make changes to the Guest List there is an $8 charge each set of changes.